So I’ve taken things to the next step with the sharables, trying to make the poems feel tangible and interesting. And then Vistaprint kept emailing me about deals and all that. And how can I pass up a good deal! I also was reminded that there is a postcard hanging on my bulletten-board of favorite things from a conference in college I attended where a woman wrote a lovely poem about mountains and women and all that. 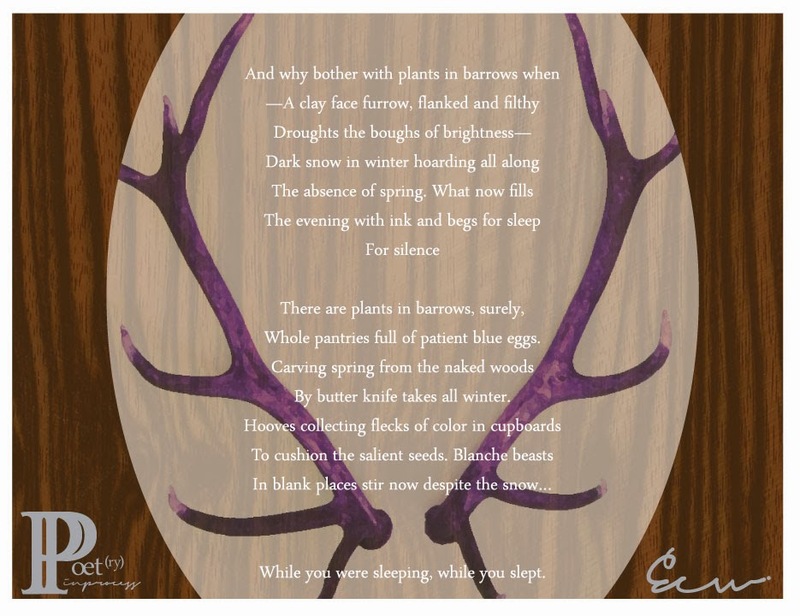 So I’ve decided to take Vistaprint up on their offer and make some postcards of my favorites in order to bring to poems to life. But as my loyal fans (hi mom) I wanted to share first! If you are interested in making your own postcards you can enjoy these for a total of $20 or less. Theses will be heavy matte cardstock, which is a little extra. They can have envelopes if you want and I’ll just get 50 but you can get more for less per peice. It’s not a bad investment for those of us who are looking for a little extra umph. There will always be a loss with poetry. How do you make it real, how do you get it into someones hands with low cost or without publication and the issues there, and how then do you make it visually stimulating in a world of instigram and twitter? You hand it to them! Problems (for now) solved! Keep writing and start designing, you never know what you might invent! 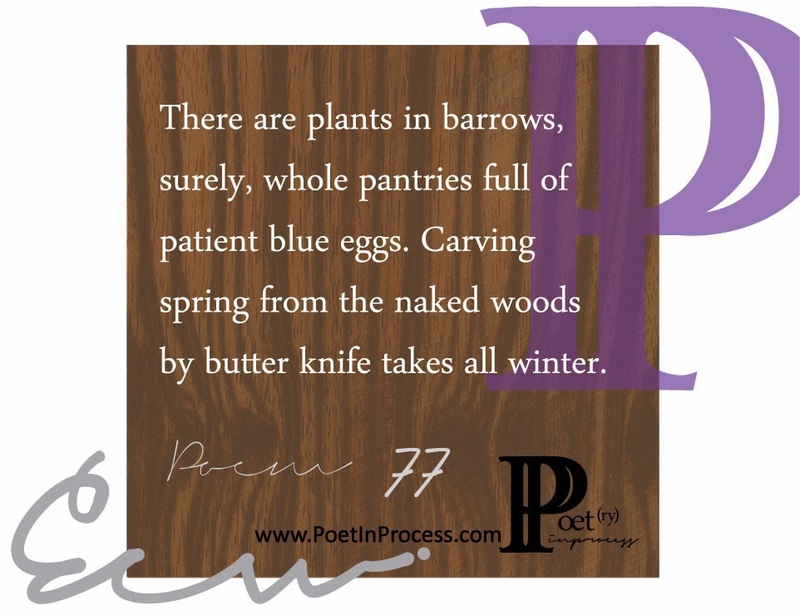 Whole pantries full of patient blue eggs. By butter knife takes all winter. While you were sleeping, while you slept. I appreciate that you have yet to abandon ship. I’ve had a few shocks in the last few weeks and the blog fell through the cracks. Since this was made mainly to accompany a project, and that project is nearing it’s deadline, I will be posting less and less (though more frequently than November and December. Thanks for sticking around. while you were sleeping; while you slept.